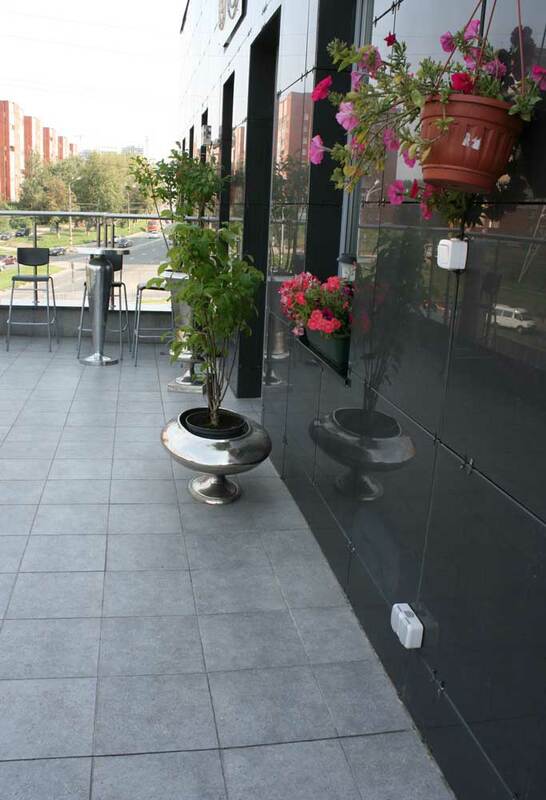 Culture | Flowers noticeably enliven the tile and granite floors and walls of the veranda. 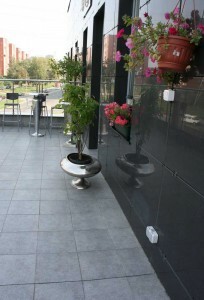 Flowers noticeably enliven the tile and granite floors and walls of the veranda. Petunia – actively flowering, undemanding plant always fits well into any decor.Cypress looks very impressive on the veranda of a cafe. It is important to remember that the cypress – light-loving plant. In summer it is recommended to move into the air, away from direct sunlight.